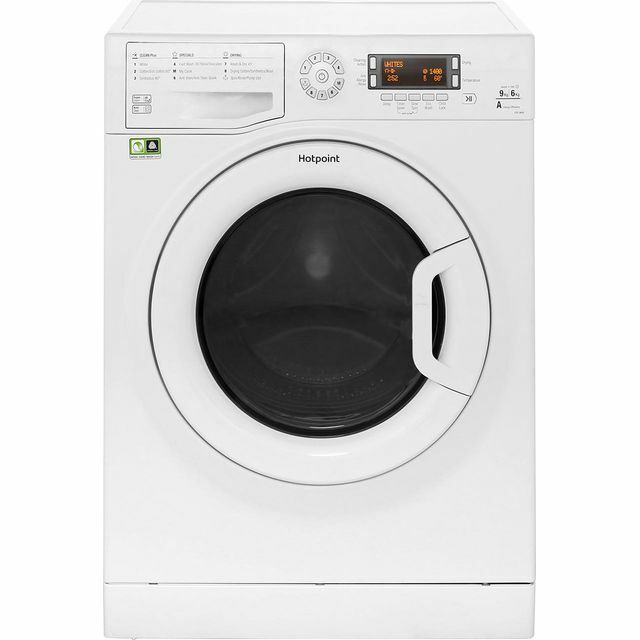 Make light work of your laundry pile with this washer dryer from Indesit. 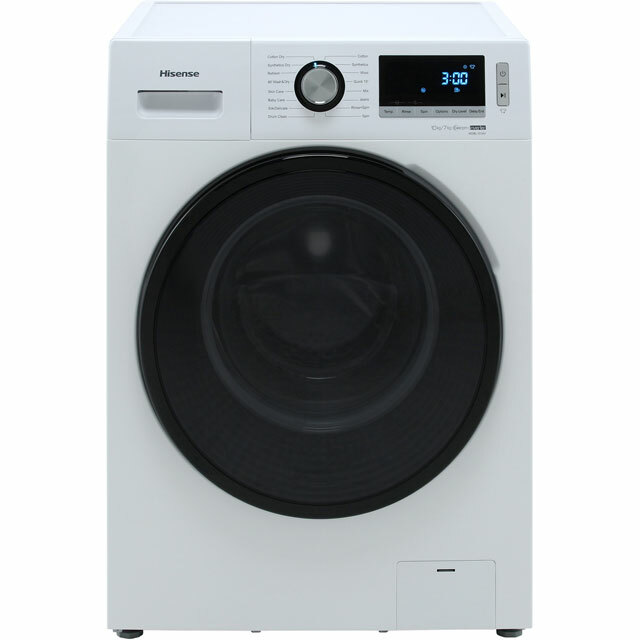 With a huge 10kg drum, it’s perfect for larger households, and its A energy rating makes it efficient to run too. The clever Water Balance Plus technology adapts the amount of water used, depending on the size of your load, making it a really economical. 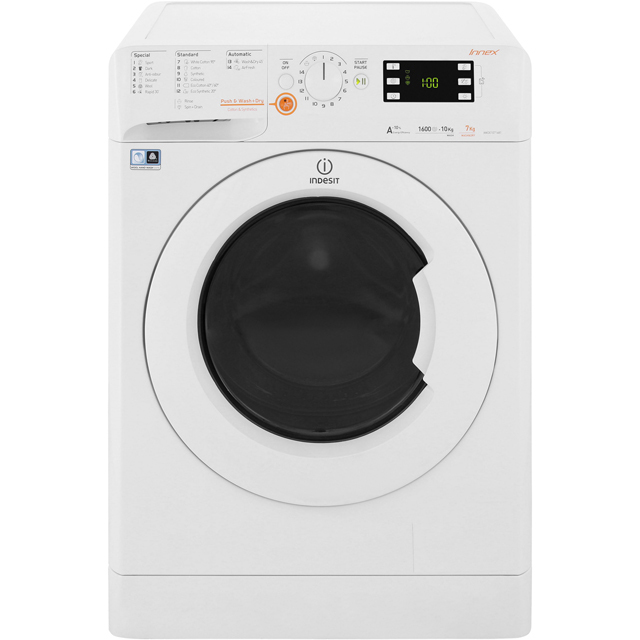 It couldn’t be easier to use either, as the Push, Wash and Dry option will do all the hard work for you, so your clothes will be ready to wear in no time at all. 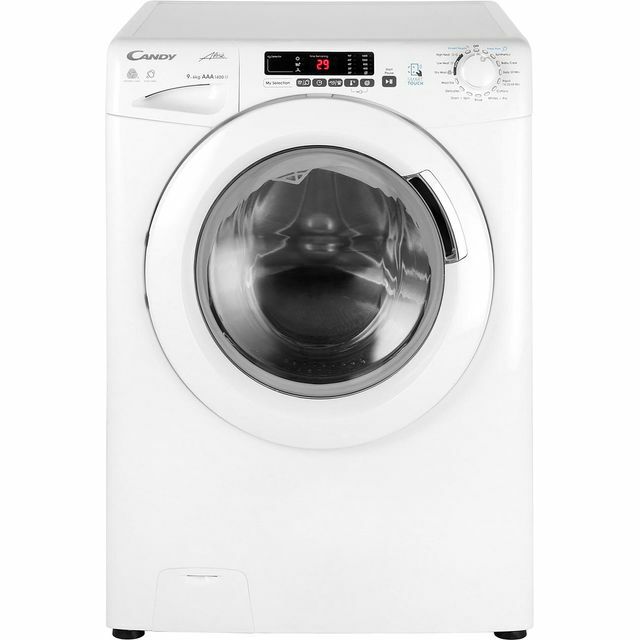 Great machine, has done a good job with the wash loads so far... there’s still a fair few settings we’ve yet to try but it managed to get a deep stain out fairly easy! Would recommend to others. Large capacity but fits standard size space. Very happy with product. 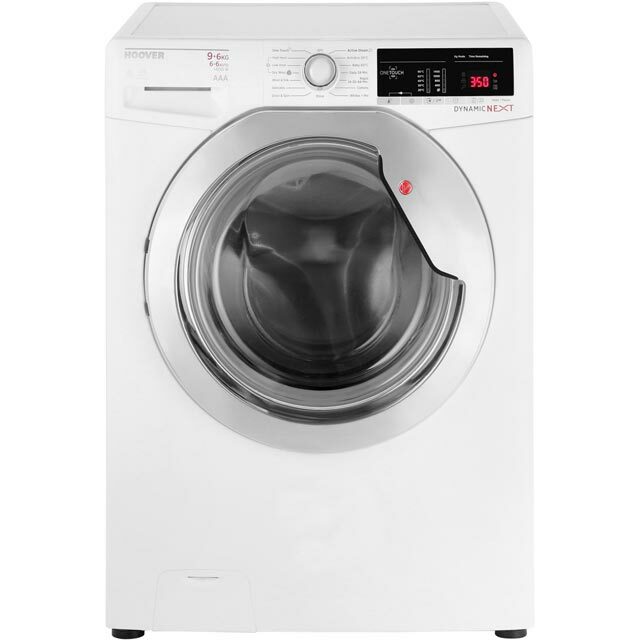 Great washing machine, I hardly noticed it was on at times it was running so quietly! A good little machine. Quiet running. Very large drum! Few too many setting for my liking and I don’t think anyone would ever want the ‘not quite fully dry’ setting the dryer offers, but there you go. A good machine. Good price. It does what it says. Works well and is quite (although we keep it in a utility room). It’s a little clunky to work out. Trying to get just a dry cycle and remembering to either turn off wash or turn off dry as needed is a little awkward to do. My husband still hasn’t work it out and accidentally rewashed a load yesterday. It washes a family of four plus a dogs worth of towels in one go or our super king bedding all in one go. It does save me time as I can now put on most of my children’s clothes in a couple of washes per week. I was doing 14 washes a week in my 7/5kg machine and now am down to 7. It fits in curtains very well also. Downsides. It does take a longer time to both wash and dry which is to be expected as it’s bigger. The delay function comes in handy for this as I can get up or come home to a full 10kg load. I do miss my 35 min wash and dry on my smaller machine though. No child lock. Very difficult to wash a small number of specialist items like coats with waterproofing or sports kit as it’s really 1/3 full at best.